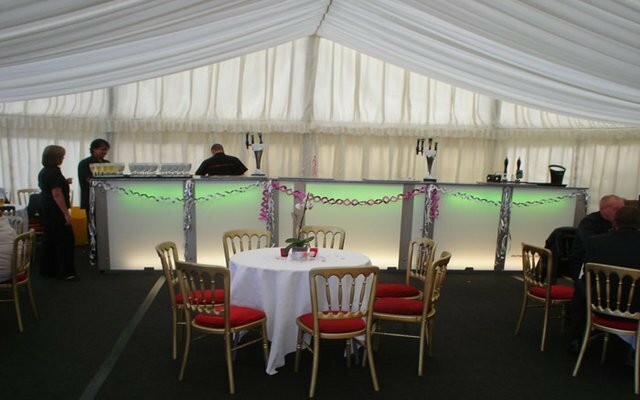 Mobile Bar provides a world class cocktail and mobile bar hire service, as well as mobile catering, DJ and photobooth. Our elegant bars dominate our cocktail display while you and your guests are entertained by our talented bartenders, juggling bottles and mixing mouth watering cocktails to satisfy even the most discerning palate. 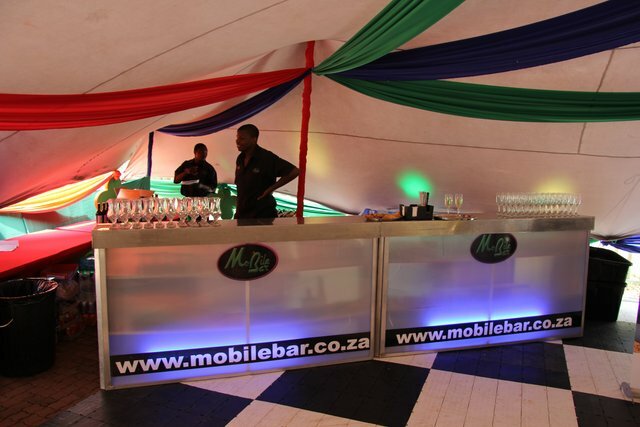 With ten years experience in the mobile events industry, we at Mobile Bar pride ourselves on efficient and professional service. 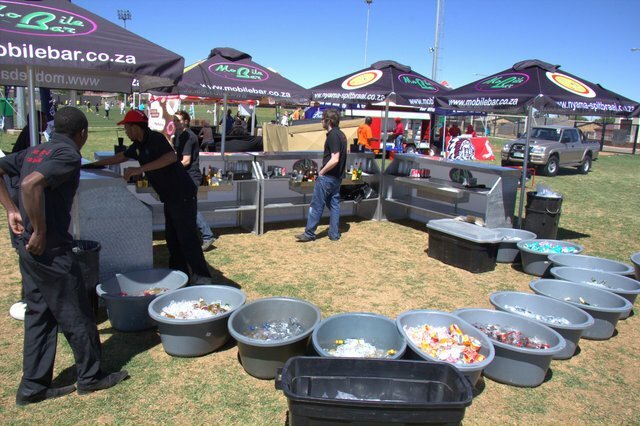 Since our launch, Mobile Bar has gained a strong foothold in the competative market of the hospitality industry. Having managed to become a well known brand name, we continue to grow our portfolio of customers - both private individuals and corporate concerns - by putting together a complete solution for your entertainment needs. Based in Pretoria, our services stretch throughout Gauteng, to as far as Limpopo and Mpumalanga. We can cater for up to 22 functions a day, ranging in size from 25 to 2000 guests. 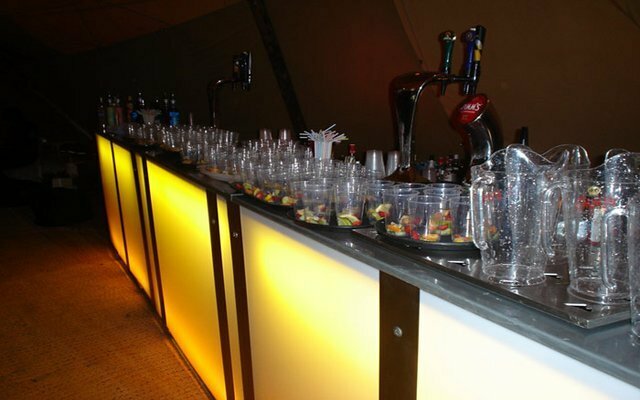 Mobile Bar offers a personalised service to each of our customers, tailoring our serives to the specific requirements of your event. 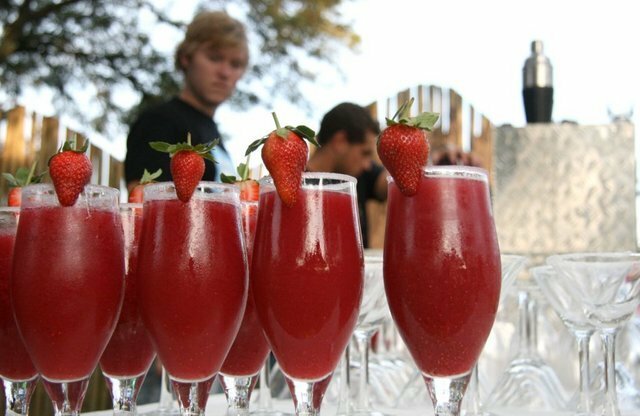 We are as happy catering for small, private parties at your home, as we are catering for a global brand product launch. We believe that it is this attention to detail and our professional service that continues to see our reputation grow. "Mobile Bar defines the words "Service Excellence." Your staff proved to be very helpful... a well experienced group of bartenders. Everyone is still raving about their skill and amazing cocktails. 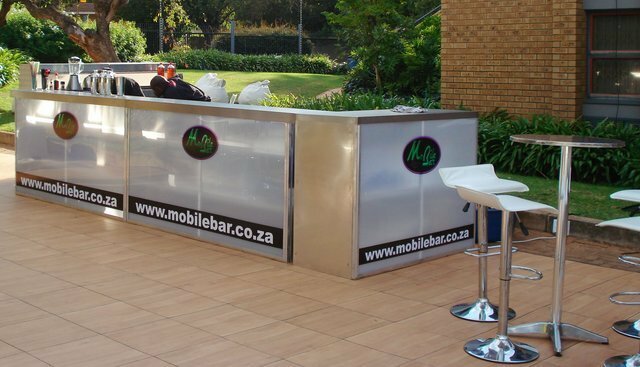 I will definately recommend Mobile Bar to all my friends." We give you the freedom to enjoy your party! With our "everything under one roof" approach to organise and assist with your event, we have fine tuned our services so that we can offer you delicious meals, mouth watering drinks, entertaining music, as well as photographers; all to fit your theme and budget. With this freedom you can sit back and actually be a part of the function you have worked so hard to arrange, without having to stress about all the preparations of food and drink, or running up and down to change the music. And with our photographers capturing the entire event, you will have a lasting memory of an awesome function. "Thanks to your guys for providing us with brilliant service and a very professional set-up. We can simply just say excellent iro all aspects of dealing with your company." 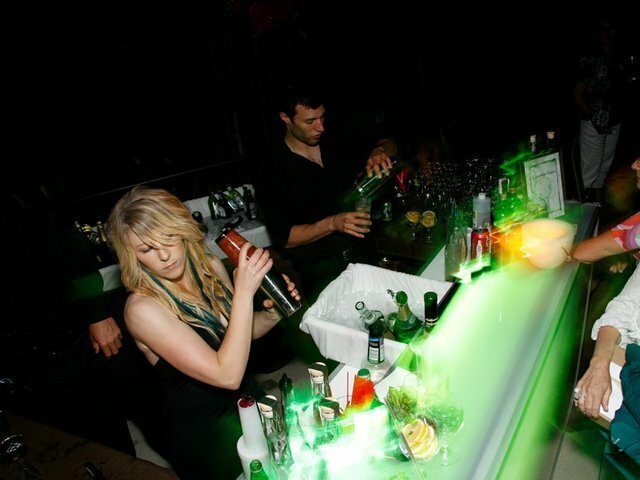 Whether for large or small functions, we provide full bar services - that is: equipment AND liquor - for both the dry bar and consignment bar services. We have a standard set-up fee, according to the size of the function, which includes the bar counters, our staff, the glasses and ice provided, all the bar utensils and equipment needed to operate a fully functional, yet stylish bar as well as our transport costs, at reasonable rates. 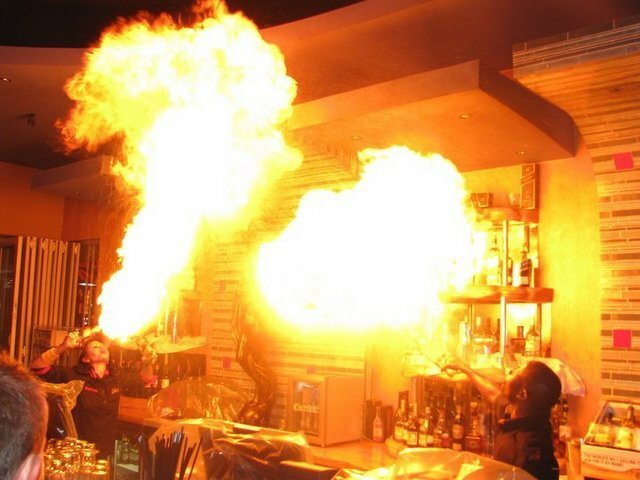 Our bar services are only available with our Mobile Bar staff. Our services operate within a standard service period of seven hours, of which 2 hours are for set-up, and the remaining five hours are for serving. Thereafter, our overtime rates for our staff will apply unless otherwise arranged. Our dry bar service is ideal for you if you have your drinks sponsored or if you want to purchase your drinks yourself but still need our bespoke bar counters and our professional staff to take care of attending to your guests. Our consignment bar service is designed to cater for events where the client will carry the drinks bill for the guests attending the function, thus making it a free bar for all. We work out an accurate drinks estimate according to variety, brands and budget. This is suggested consumption worked out according to the amount of guests and hours of service. The client can amend this estimate according to budget and specifications. Consignment rates are cost + 50% mark-up and when stock is returned, we retain the 50% as stock handling fees. Have a peek at some of our most memorable moments. Here are some images to give you an idea of what our team has to offer. What tipe of bar service do you require?